Executive Finance Director of the Gosport & Fareham MAT. As a Chartered Accountant and Business Advisor, has a career across various private and public sector roles supporting capacity building and financial and business development. 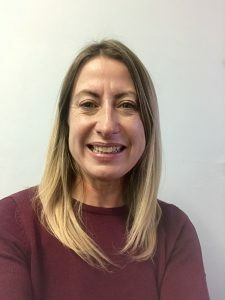 Has worked at senior level within the voluntary sector for the last 15 years focusing on building sustainable community enterprises through strategic planning, business health and resilience. Has also been involved in supporting the development, project management and launch of new pilot investment funds in partnership with leading charities and sector funding bodies.